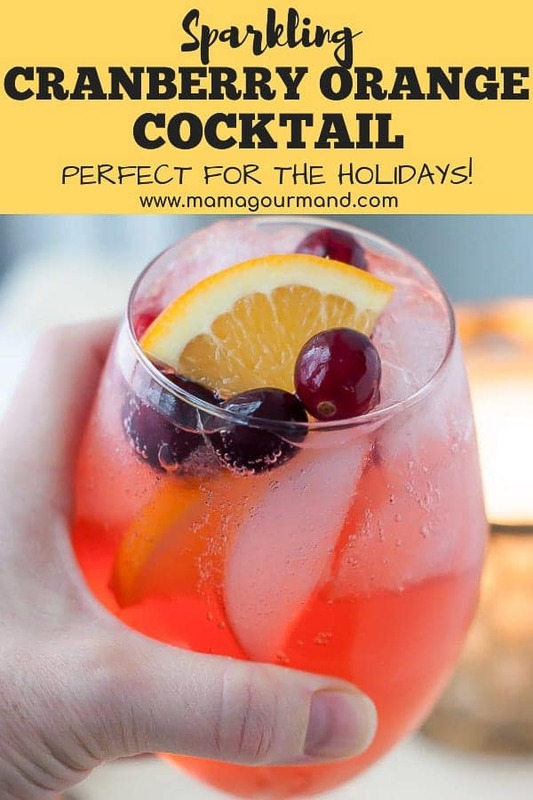 Sparkling Cranberry Orange Vodka Cocktail | Perfect Holiday Cocktail! 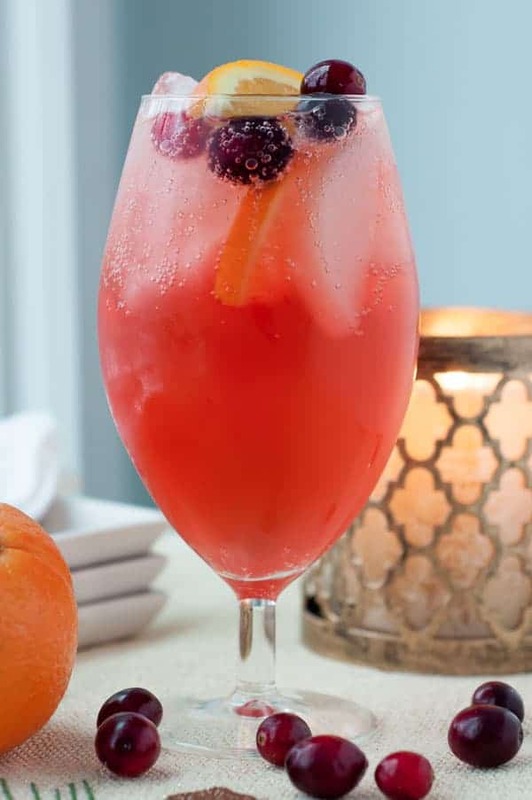 Sparkling Cranberry Orange Vodka Cocktail is the perfect holiday cocktail to please all. Cranberry vodka, a hint of orange, a little fizz, with a touch of sweet and tart will make these a huge hit at your holiday gathering. Sparkling Cranberry Orange Cocktails are easy to throw together, so you can dish them out with ease! If you read my last post, you know I have the tendency to get a teeny bit overwhelmed during the Christmas season. However, it’s not the obvious things that overwhelm me. The shopping, baking, wrapping, and non-stop social calendar are expected and planned for like nobody’s business. Rather, it’s the unexpected little things that throw me off my game. Fudge Nuggets! I forgot to buy tights for Christmas Eve. Son of a biscuit! I need grab bag gifts for three different parties. Cheese and Rice! The Christmas cards haven’t been sent. Shitaki mushrooms! I need to make something for the neighbors. Rassa-frazzin! Why are all the boys’ dress pants 3 inches shorter than last year? Monkey Flunker! I forgot about the stockings! God Bless America! My guests are going expect a cocktail to wash down this food with. 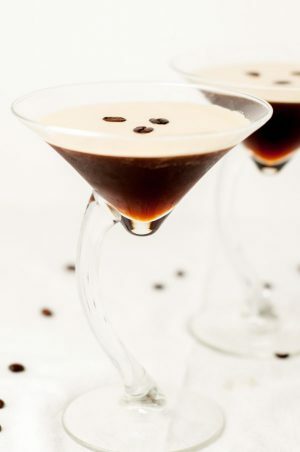 In order to make serving these a breeze at your party, make the simple syrup ahead of time. It will keep in the fridge for a couple weeks. One recipe for the cranberry orange simple syrup makes about 8 drinks, so plan accordingly. If you’re really on your game, and want to offer guests another option, my Pear Ginger Vodka Cocktail would also be a perfect drink this time of year. Cheers! 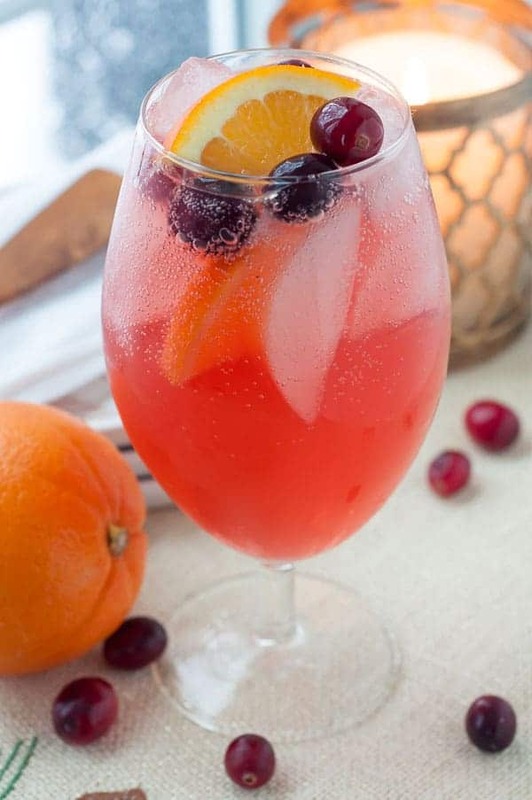 SAVE THIS SPARKLING CRANBERRY ORANGE VODKA COCKTAIL TO YOUR PINTEREST BOARD! 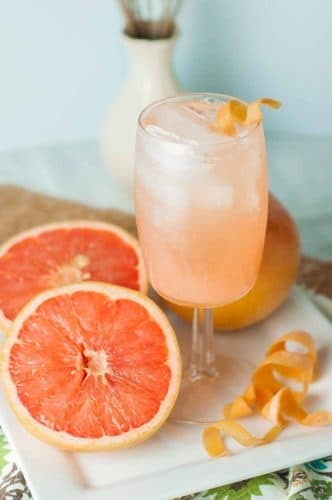 Sparkling Cranberry Orange Vodka Cocktail is a holiday cocktail drink with cranberry vodka, hint of orange, cranberry orange simple syrup, and a little fizz. In a small saucepan place cranberries and cut-up orange. Cook over medium heat, about 5 minutes, until cranberries are tender. Add sugar and water. Stir and bring to a boil. Remove from heat and let cool for 30 minutes. Strain liquid into jar and discard solids. Store in refrigerator until ready to use. In tall glass pour in cranberry vodka, cranberry orange simple syrup, and 1/8 wedge of orange, squeezed. Fill glass with ice and then top with soda water. Give a quick stir and garnish with more orange and fresh cranberries.